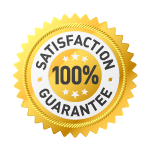 customers to guarantee future work. Please read through what some of our past customers have to say about our work or send in your own review to us. - Phil and Cheryl H.